A data mining leak has surfaced pertaining to the Nintendo Switch Online, referring to the overall improvement of the emulated classic platforms and, possibly, new retro consoles. The data leak spotted newly added codes and provisions, which all point towards the addition of new, classic games from platforms other than the Nintendo NES to Switch Online. For instance, games from the Nintendo SNES platform are also expected to be made available. However, more processing of the data appears to have revealed more interesting insight upon Nintendo’s plans. According to data unearthed, it seems like Nintendo may have more classic gaming consoles in plan for the future. The company has had a pretty successful run with its NES Classic and SNES Classic retro gaming consoles, which were codenamed as Kachikachi and Canoe emulator types, respectively. Now, the new data suggests the presence of Hiyoko and Count emulators in the code, which hints at the possible launch of new retro consoles, soon. If it does turn out to be codenames for retro gaming consoles, speculations suggest that they may be related to the Nintendo N64 and the GameCube respectively, seeing that they were the two home consoles that succeeded the original Nintendo SNES. However, if they turn out to be emulation platforms for the Nintendo Switch Online platform, it is likely that the two new codenames refer to emulators for the N64 and the iconic Game Boy Advance. 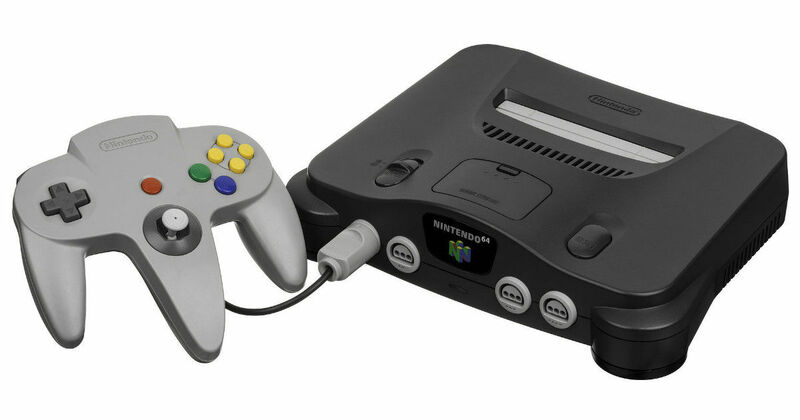 There has also been a previous leak of a possible, upcoming N64 retro console, which is what strengthens the case for more upcoming gaming hardware by Nintendo. It is also possible that the codenames spotted in the code do not amount to anything, and are leftover development codes that are redundant. That, though, is unlikely to happen and with all news taken together, it is likelier that Nintendo has surprises in store for its reviving base of loyal gamers and subscribers going forward in 2019.